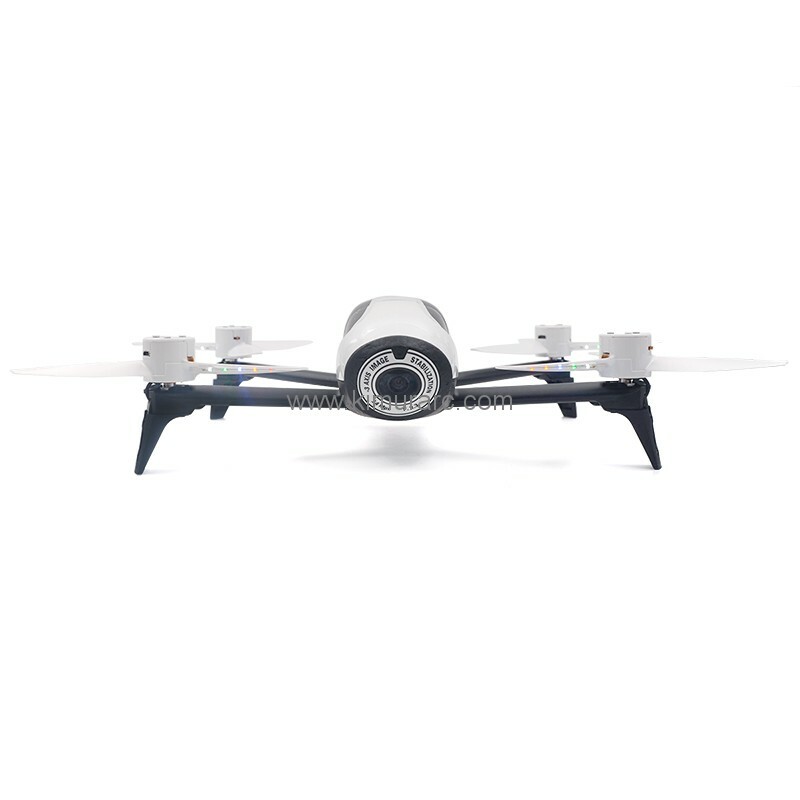 The LED flash propellers for Parrot Bebop 2 Drone. It can make you Bebop 2 Drone even more brilliant and cool when flying at night, making your drone the brightest dancing elves as extremely beautiful at night. 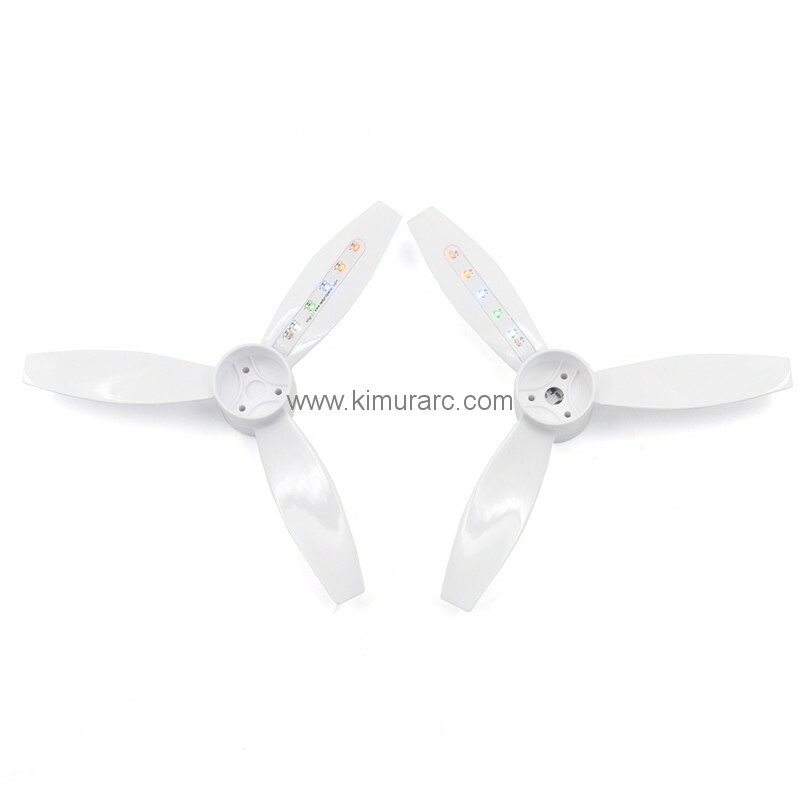 LED flash propeller have 5 colors: Red, Yellow, Blue, Green and White. 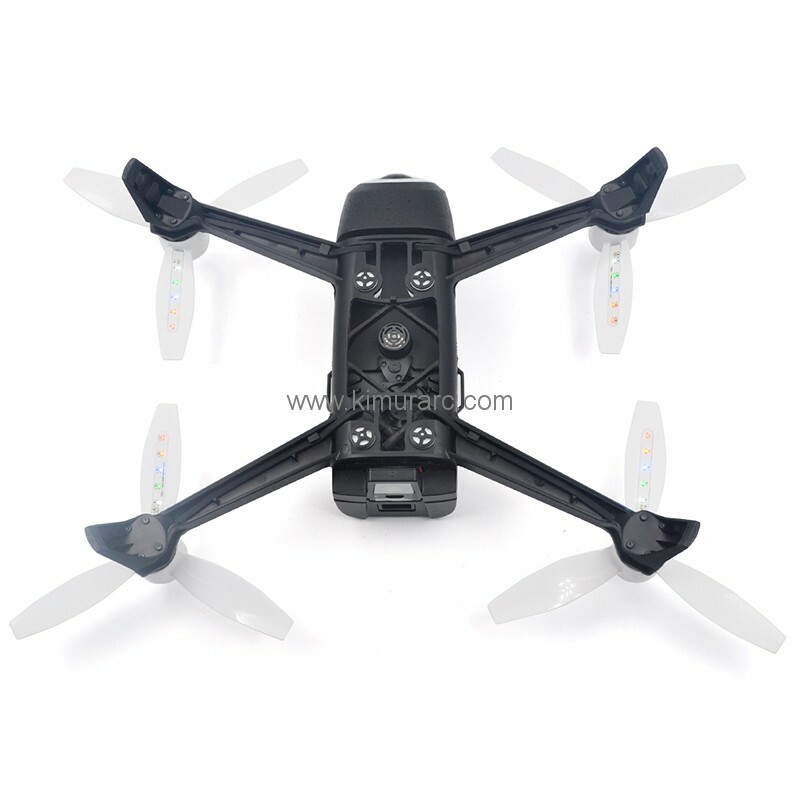 Propellers Props Rotor it's can rechargeable led blades,the package have include a 4in 1 USB port charge cable,it not only charging all of 4 led propellers,but also can charging phone ,iPad etc. all of Micro USB port charging products. 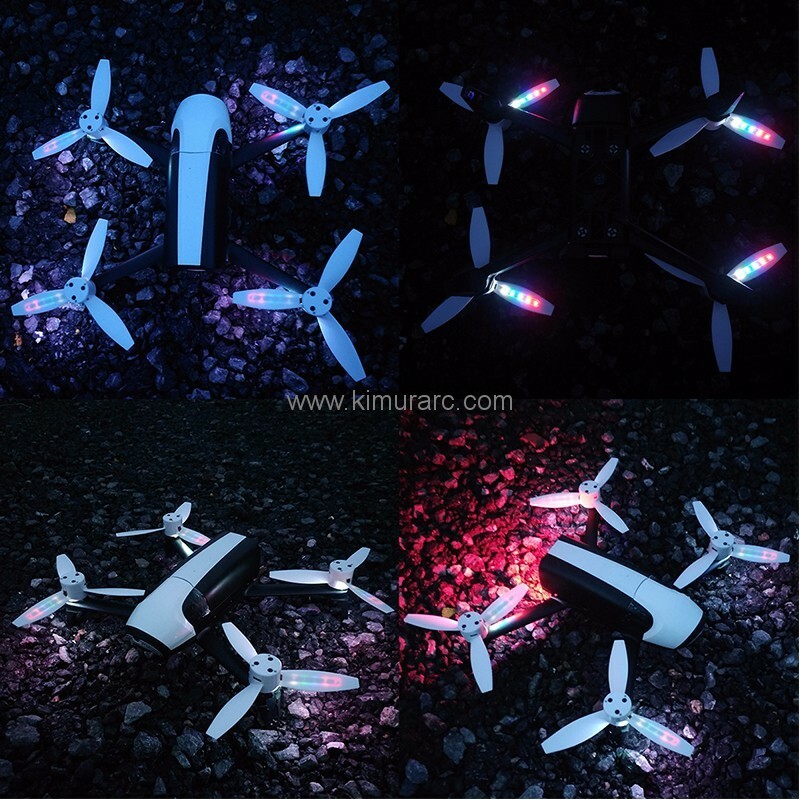 LED propellers For Parrot Bebop 2, you can use it by outdoors,party, park,riding, extreme sport etc. scene,or use it mix with fireworks,made some amazing MV or long exposure photography photos.